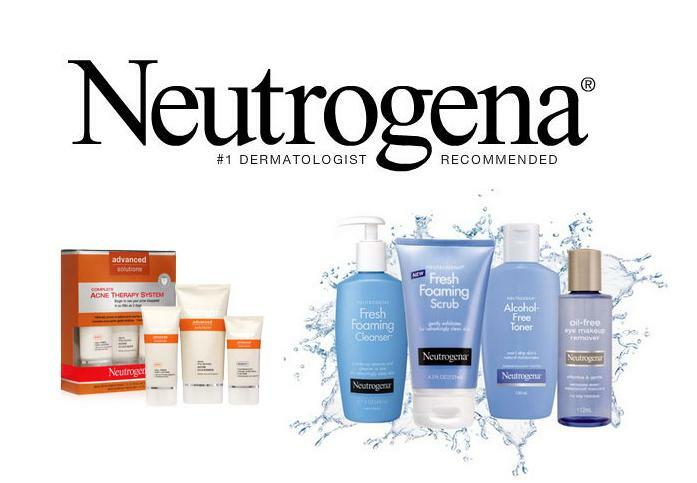 Login or register with Neutrogena and you'll have access to $12 in coupons! 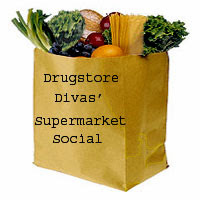 You'll save off Therapeutic Hair Care, Naturals Facial Moisturizer and Cleansers, and more! 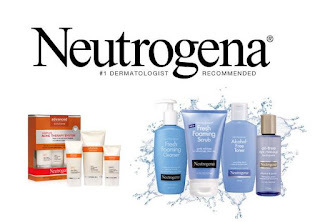 Free Sample of Eucerin Lotion!